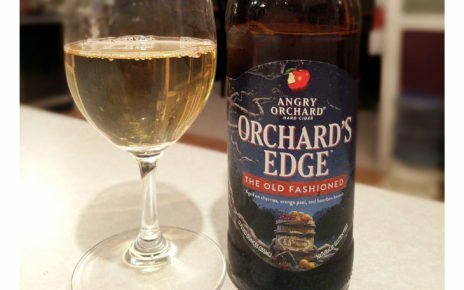 Fresh apples, handpicked from Sunrise Orchards (VT) and Dragon Orchard (UK). 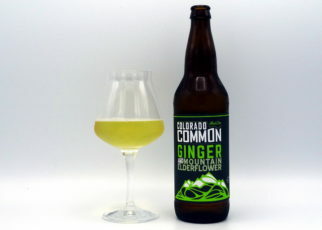 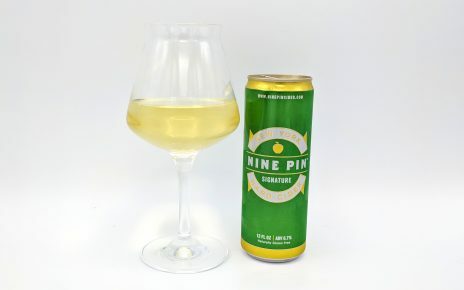 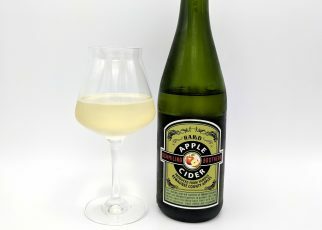 A blend of dessert and traditional bittersweet varieties. 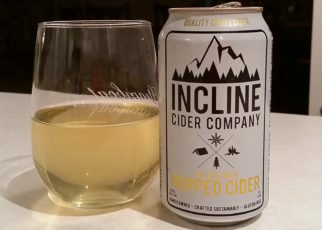 Slow fermented and aged over six months. 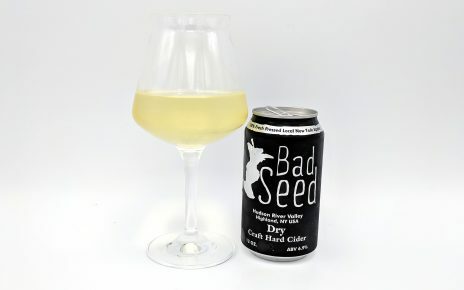 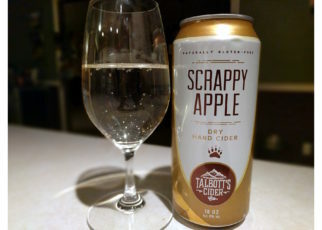 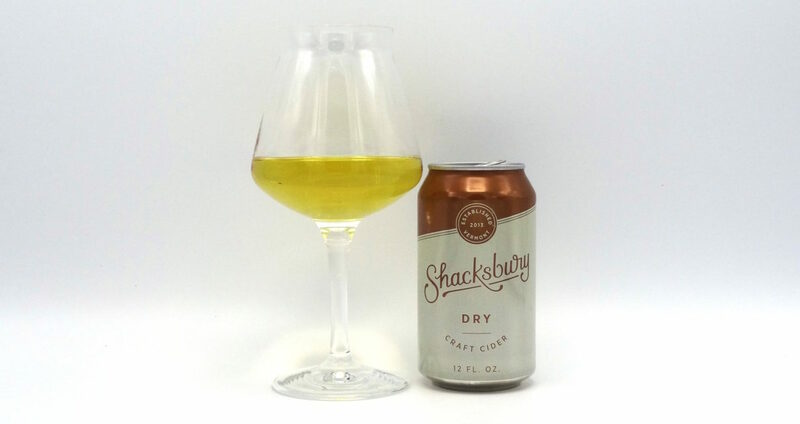 Review: Scrappy Apple – Dry Hard Cider by Talbott’s Cider Co.